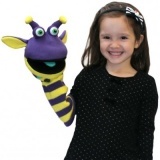 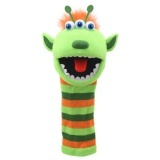 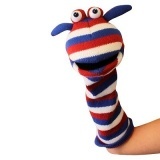 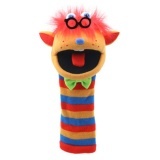 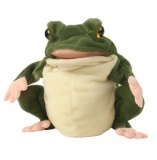 Soft fabric hand puppets range from animals, to Fraggles to monsters! 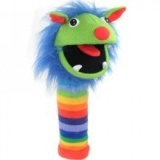 Perfect for any interactive game. 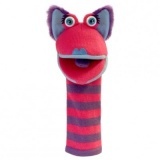 Finger puppets are perfect for travel and there are three alternative sets from Manhatten to choose from.